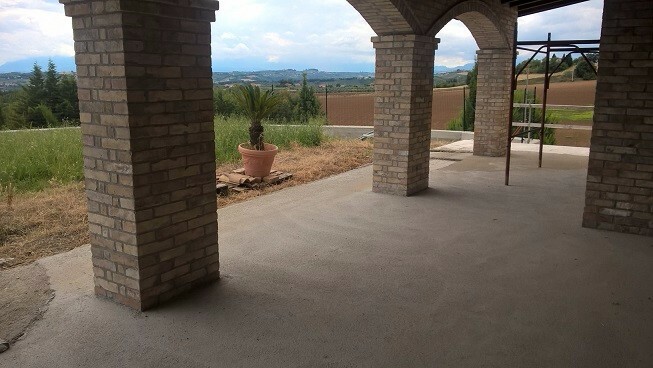 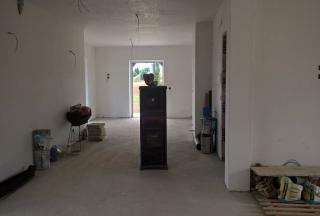 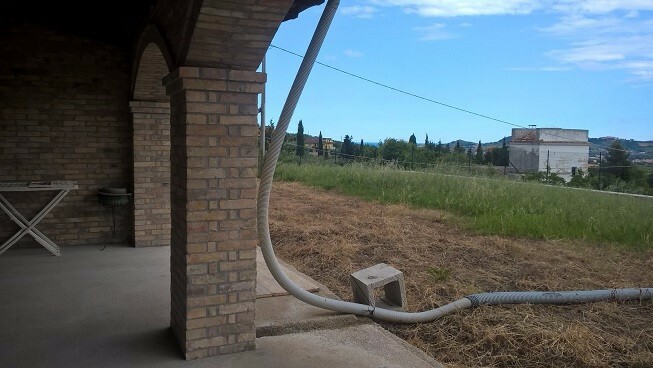 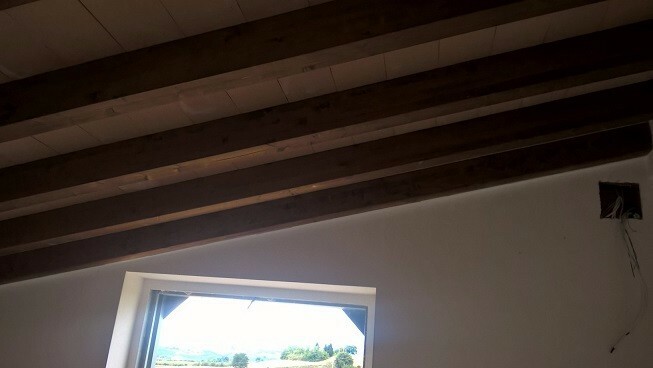 This is a large property which still needs completion, although part of the villa is immediately habitable. It is just a few minures from the delightful town of Città Sant’Angelo and the resorts of the Adriatic. 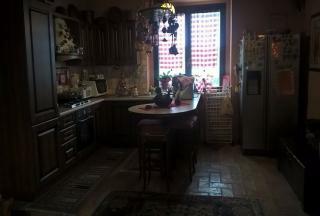 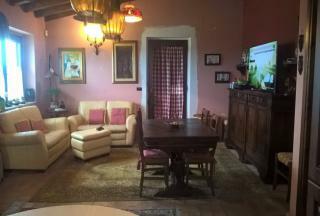 - Six bedrooms, five bathrooms, kitchen and living area. 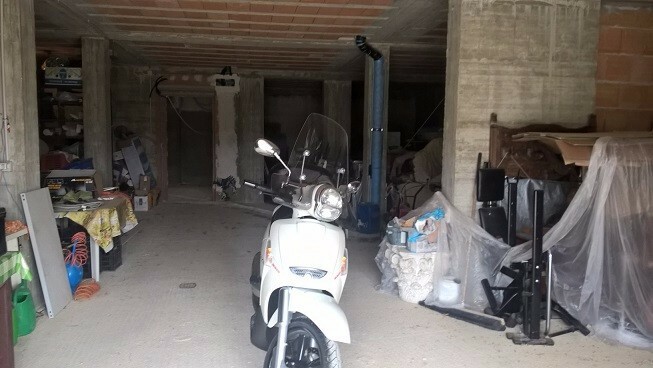 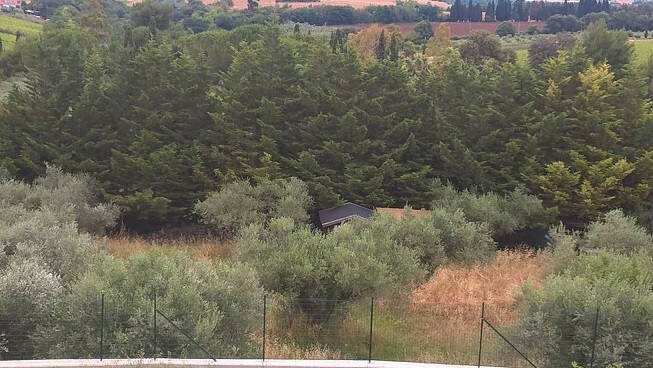 There is also a garage, substantial covered terrace and one hectare of land. 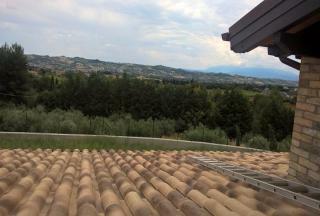 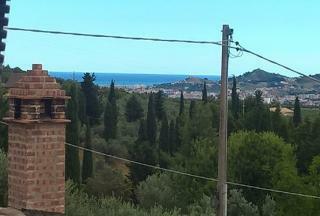 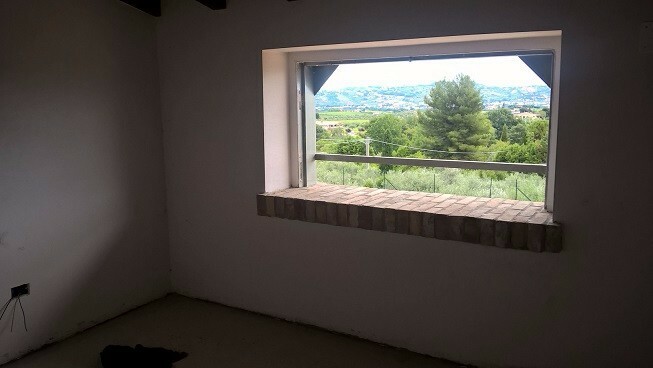 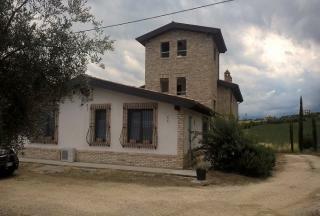 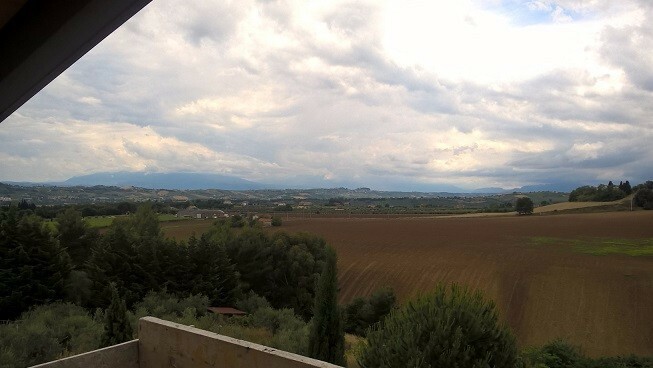 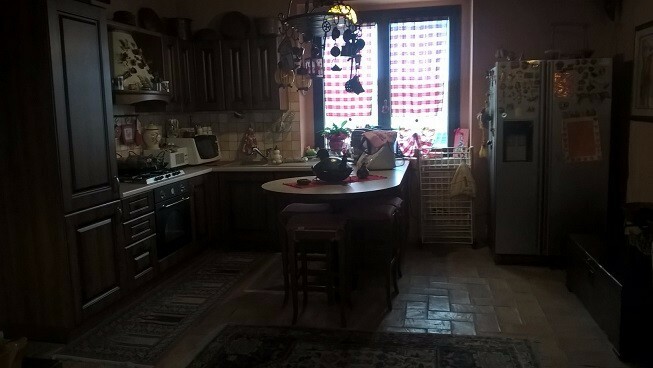 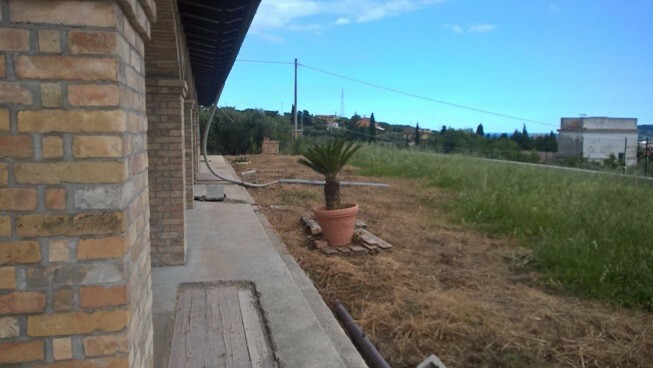 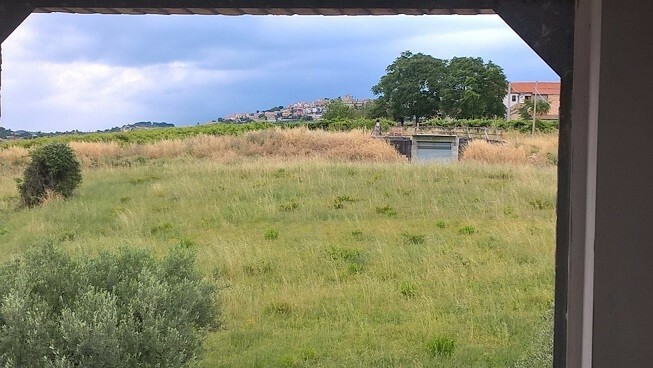 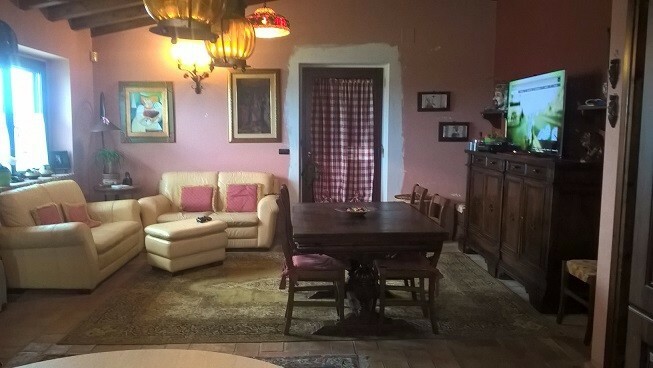 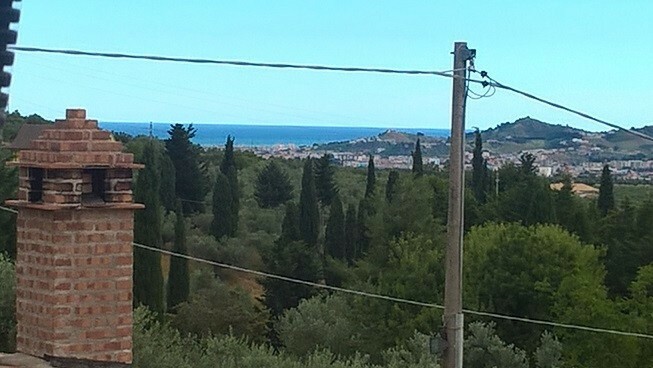 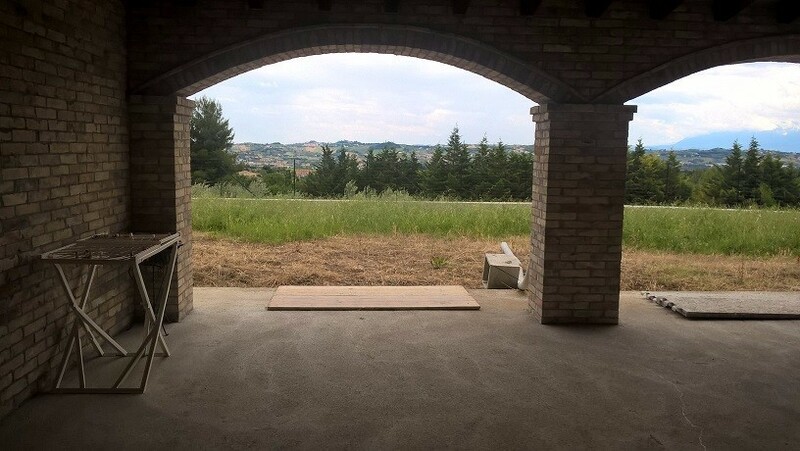 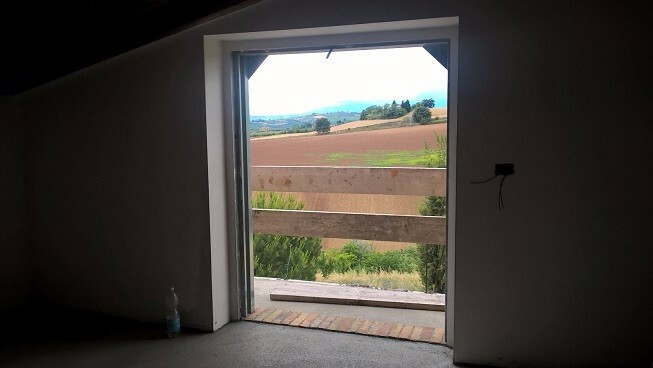 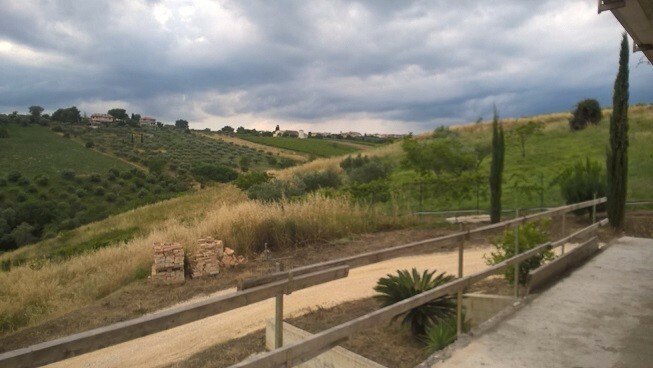 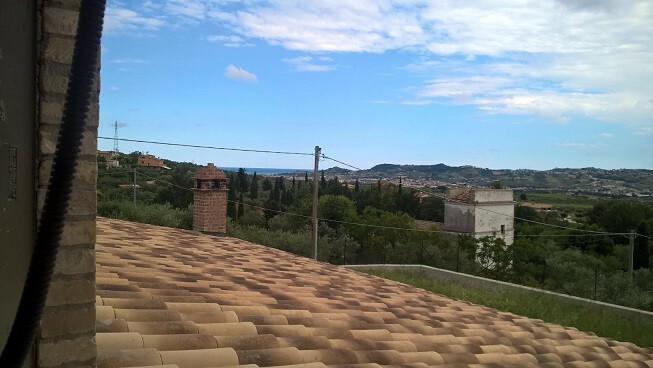 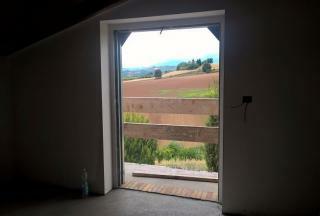 The property has lovely views of both the countryside and Adriatic Sea.